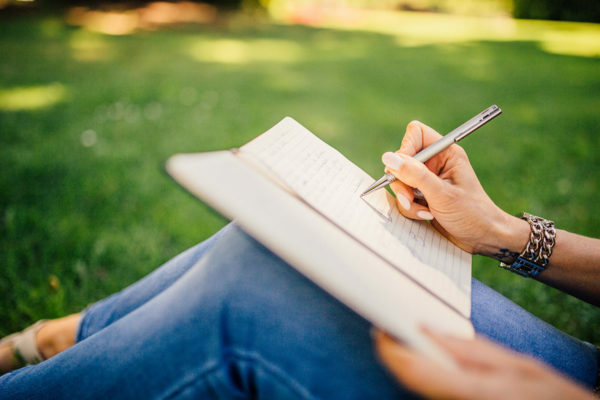 As we move forward, we must recognize that the landscape has changed from what it was, corruption has become a shape shifting, not easily recognizable, multi-dimensional phenomena. 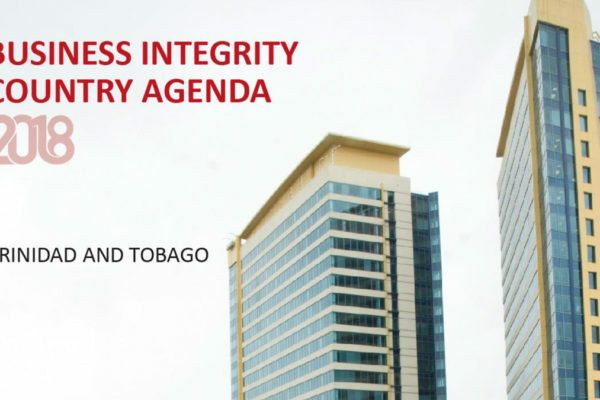 Propose an evidence-based reform agenda which seeks to improve the business integrity environment in the country and ultimately reduce corruption in and from the country’s private sector. 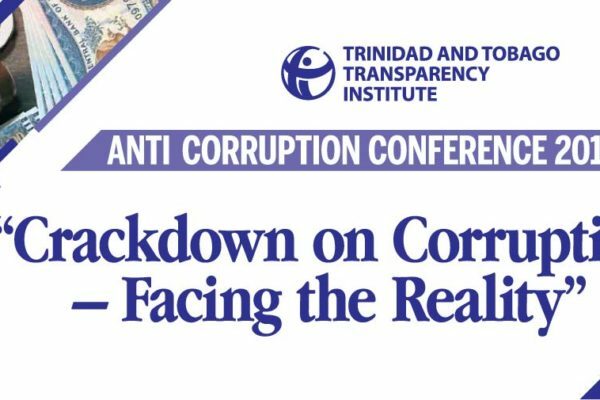 TTTI will be hosting its annual Anti-Corruption Conference (ACC) entitled ‘Crackdown on Corruption – Facing the Reality’ on Thursday, March 21, 2019, at the Hilton Trinidad and Conference Centre. 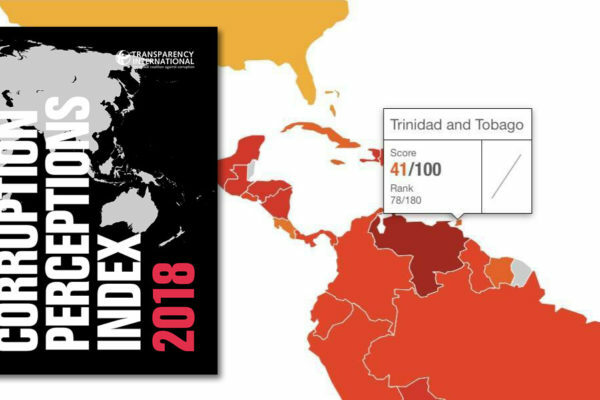 T&T received a score of 41 out of 100 in the 2018 CPI, similar to the score of 2017 and has fallen in the rankings by one spot from 77th to 78th out of 180 countries. 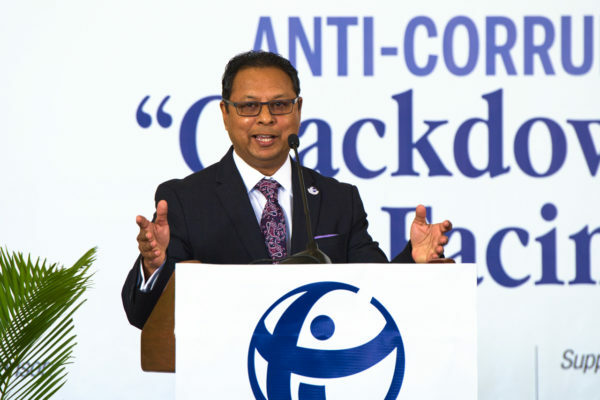 The TTTI is holding an anti-corruption essay competition as part of its 20th anniversary celebration and in commemoration of the UN International Anti-Corruption Day, 2018.